Big Star & Raw Sports presents another RAW SPORTS “FLASHBACK” with a 2015 DONOFRIO CLASSIC SEMIFINAL GAME featuring the RAW SPORTS ALL STARS vs BUCKS ALL STARS. Both teams featured some of Pennsylvania’s best players from that year, and some that have taken their talents to the college level. 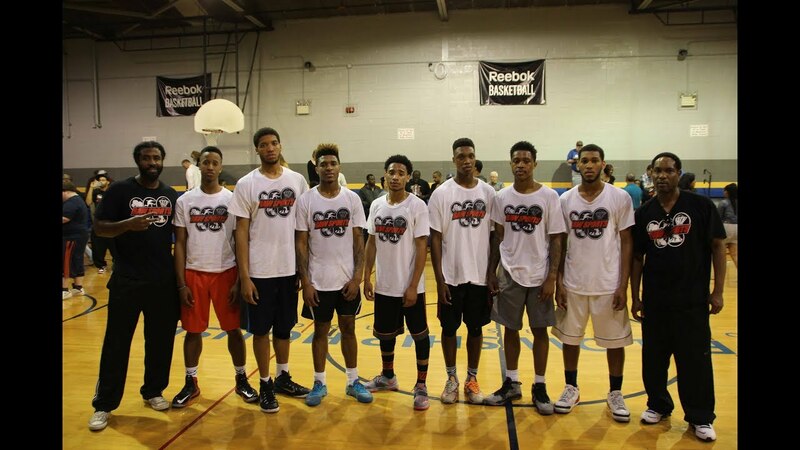 Players featured include: LONNIE WALKER, CEASAR DEJESUS, MILIK GANTZ, JAHAAD PROCTOR, DERRICK WOODS, CAM JONES, and TREY LOWE. Keep it locked with Raw Sports for more “FLASHBACK” games out of the vault.